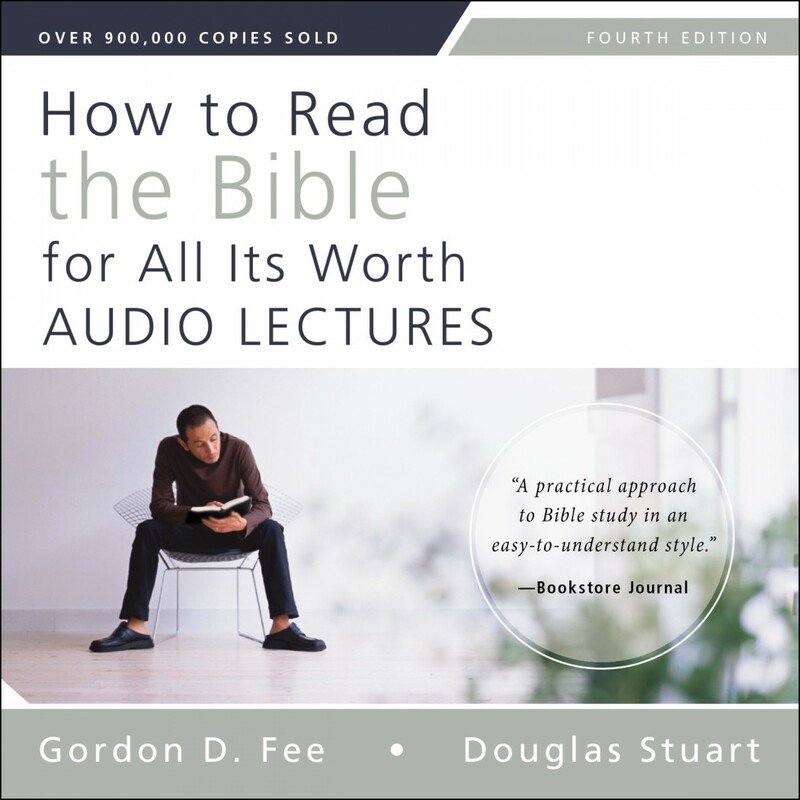 How to Read the Bible for All Its Worth | Gordon D. Fee & Douglas Stuart | Audiobook Download - Christian audiobooks. Try us free. These audio lectures are a unique learning experience. Unlike a traditional audiobook's direct narration of a book's text, How to Read the Bible for All Its Worth: Audio Lectures includes high quality live recordings of college-level lectures that cover the important points from each subject as well as relevant material from other sources. Understanding the Bible isn't for the few, the gifted, the scholarly. It's for everyone. The Bible is meant to be read and comprehended by everyone from armchair readers to seminary students. A few essential insights into the Bible can clear up a lot of misconceptions and help disciples of all kinds grasp the meaning of Scripture and its application to your 21st-century life. How to Read the Bible for All Its Worth: Audio Lectures taught by Mark Strauss covers everything from translation concerns to different genres of biblical writing. In clear, simple language, sessions help learners accurately understand the different parts of the Bible and their implications for both ancient audiences and humanity today, so you can uncover the inexhaustible worth that is in God's Word.